We get in habits and routines when it comes to things we use all the time, and sometimes we forget to think out of the box when we are presented with a problem involving those items. Sometimes, we just don’t see the obvious and miss an important element that was designed to help us use a product more effectively or efficiently. And sometimes, we just need to look at a problem with a new set of eyes to begin to see all sorts of creative possibilities. Check out these creative ways to use popular products, and you may begin to see more possibilities in other products you use all the time. This trick keeps your extension cords from falling apart at a tug. This type of plunger is only for sinks, not for tiolets. Anyone ever ended up plunging their sinks? The tiny amount picture is all you actually need to use. Transform the foil top into a spoon! 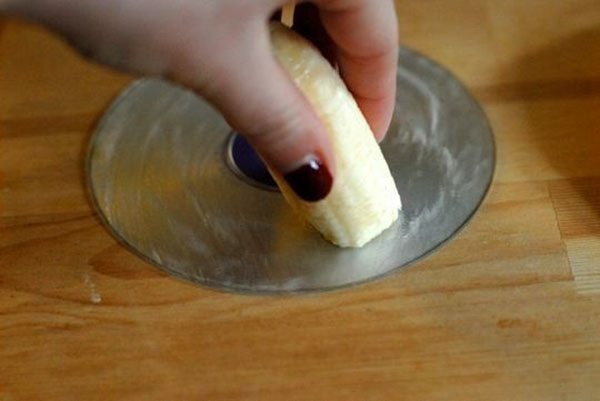 Rubbing a banana on a scratched DVD can fix it. Make little handles for your juice boxes. You can unfolded this to use as plates! And no, they are not “supposed to be” used this ways as many sites claim, but it is a nifty trick. 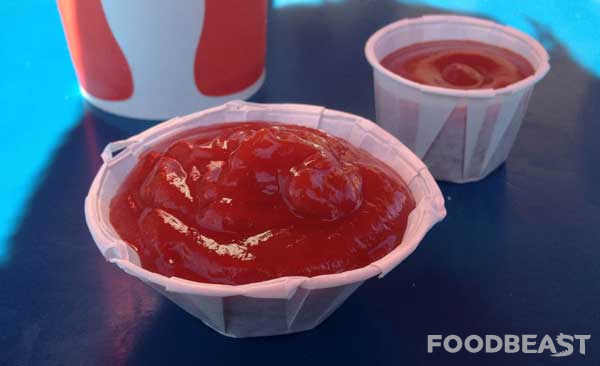 Just pull apart the edges of the container to make it bigger.